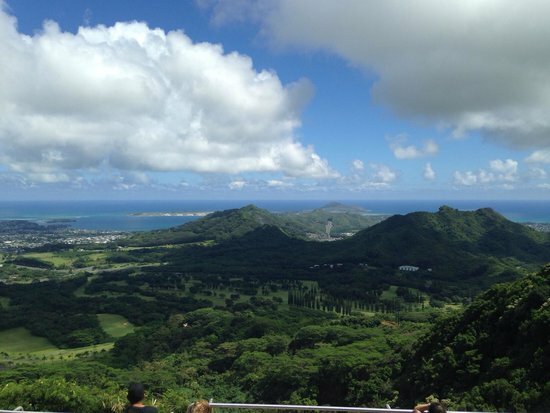 First time on Oahu? 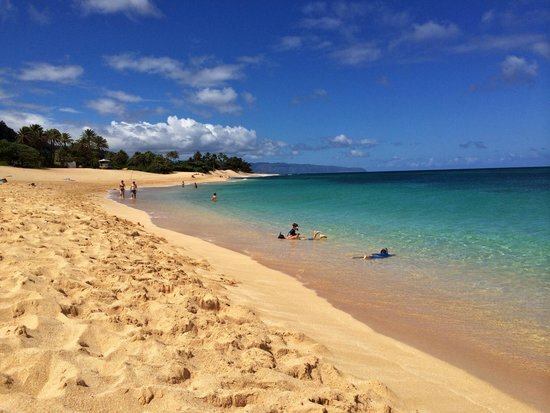 Here's your must-see list of things to do! There’s a reason why this far flung archipelago of tropical islands in the middle of the Pacific Ocean is a surfer’s paradise: big waves! Swim with caution or not at all. 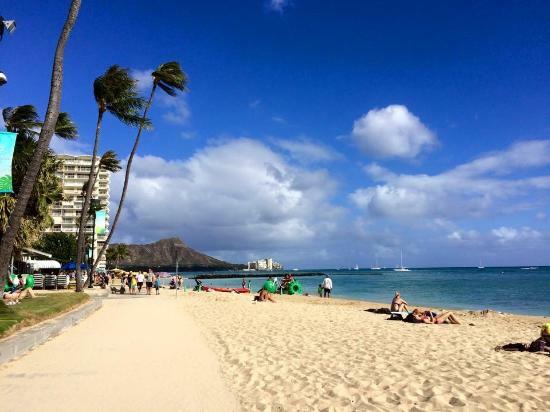 A little "aloha spirit" goes a long way anywhere - especially in Hawaii. 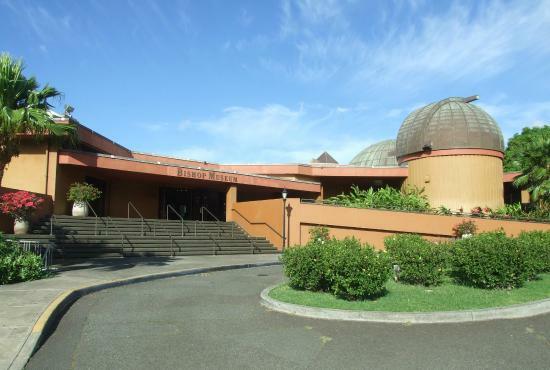 To discover the distinctive history, arts and culture of the Hawaiian people, there is no better place to visit than the Bernice Pauahi Bishop Museum – the designated State Museum of Natural and Cultural History for Hawaii. 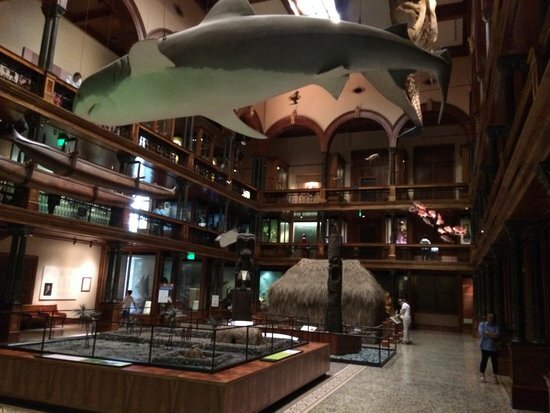 Whether you’re working on a PhD in Polynesian Studies or simply looking for a rainy day activity on your family vacation, the Bishop Museum is designed to entertain and enlighten. 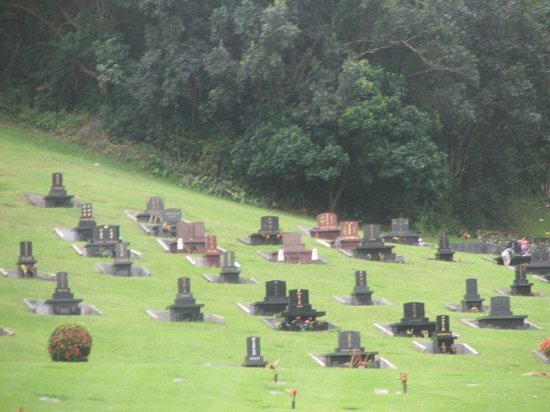 It’s a must-see attraction for any visitor to Hawaii. 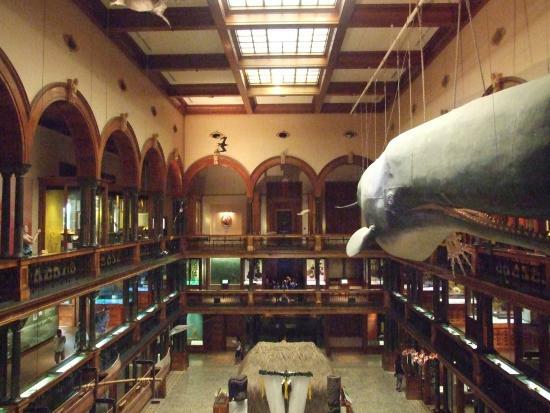 To make the most of your visit to the museum, have a look at its membership options. 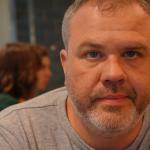 It may come out just as affordable and grant you access to things not otherwise on offer. The Bishop is closed on Tuesdays. Just in time for lunch! 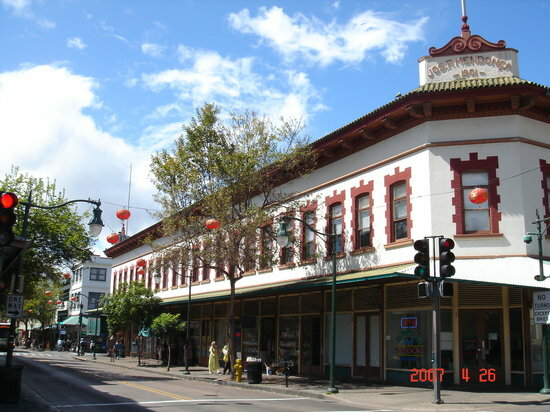 Forage your way along the historic streets of Chinatown, home of one of the oldest Chinese communities in America. 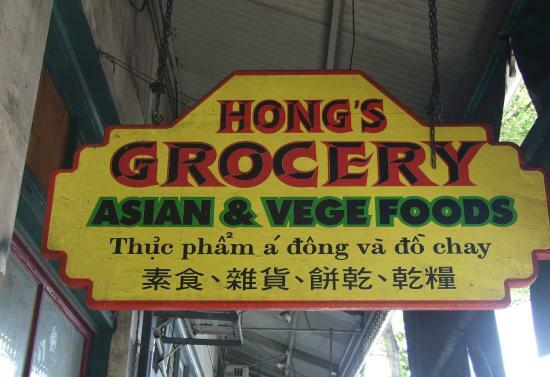 While small in size, foodies are spoiled for choice here, from humble bakeries and noodle houses to upscale restaurants. The food court at the Maunakea Marketplace is a popular and inexpensive place to grab a bite. 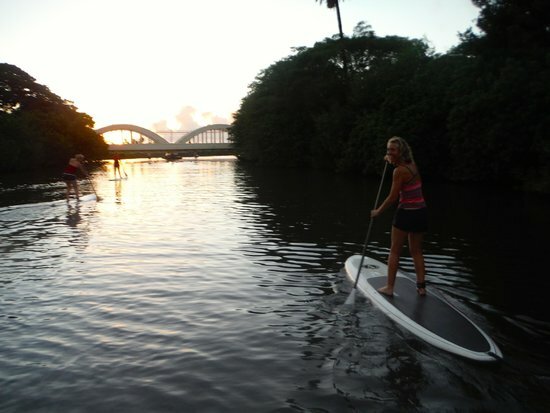 If you’re looking for some of Honolulu’s best (and least touristy) nightlife, consider heading back here after the sun’s gone down. 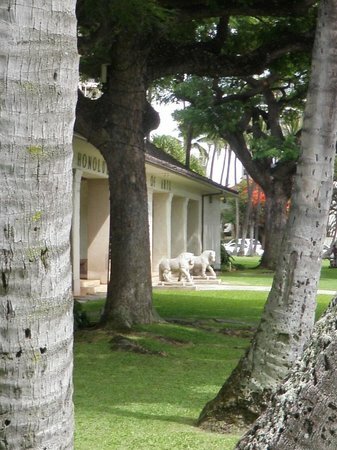 Learn about the history and traditions of Hawaiian royalty at the once official residence of the islands’ monarchy. 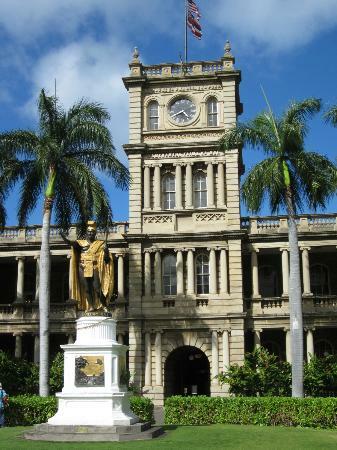 This 'marvel of opulence' was the first major Western-style structure built by the Hawaiian monarchy and is well known for its iconic clock tower and its more recently placed statue of Kamehameha the Great. 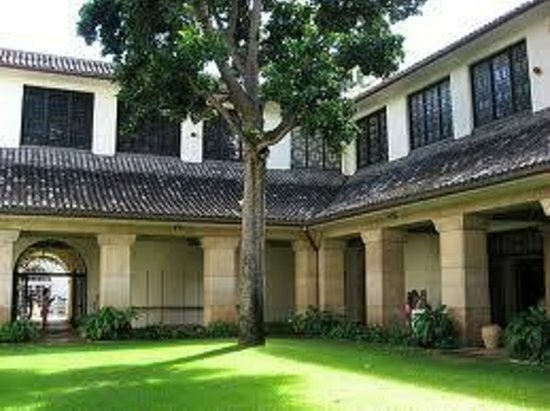 The museum offers a range of events including a Hawaiian quilt making workshop. 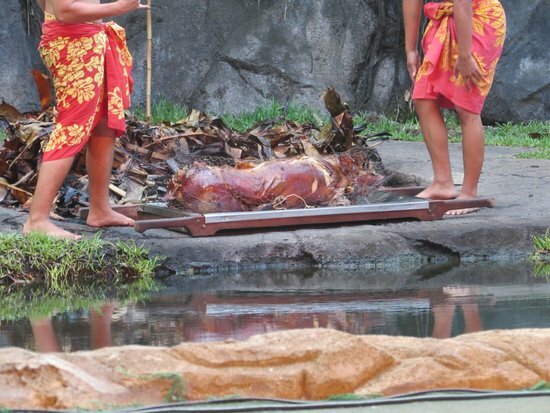 Yes there is fine art and refined culture in Hawaii! 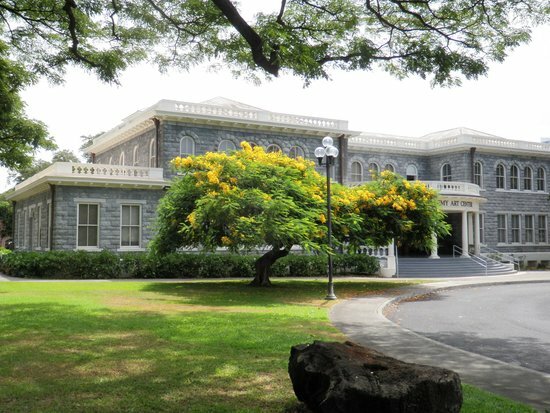 An ample amount can be viewed at the Honolulu Museum of Art, including works by Bacon, Gauguin, Matisse, Monet, Picasso, Hockney and more, as well as one of the largest collections of Asian and Pan-Pacific art in the United States. 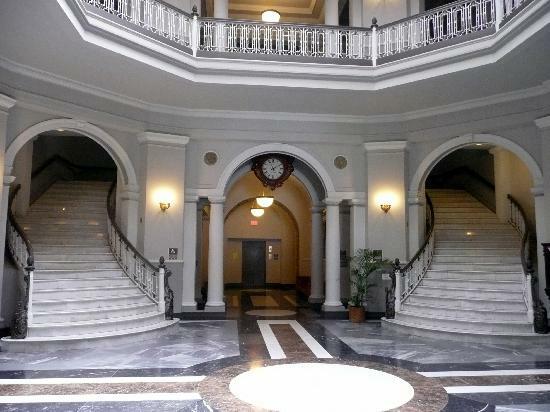 Be sure to enquire about tours, workshops and other special events held at or by the museum. 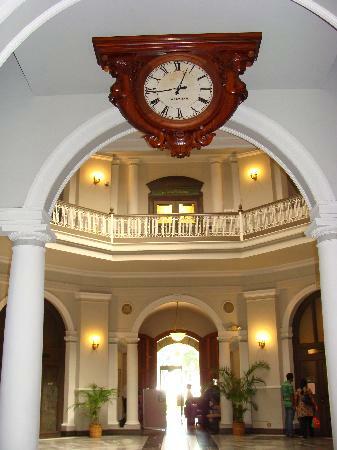 The museum is open to the public Tuesday through Sunday. 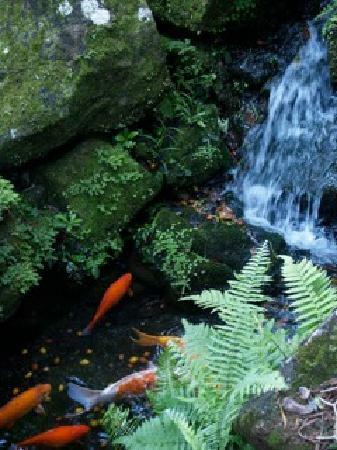 An unlikely home for an Islamic Arts and Cultures Center, Shangri-La is full of surprises and delights. 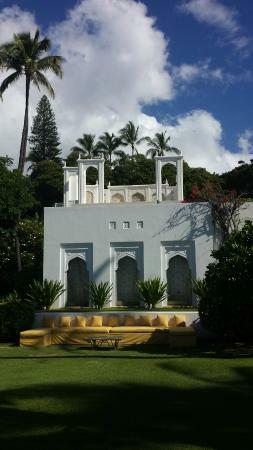 Set beside Diamond Head - just outside of Honolulu - this former retreat of heiress Doris Duke is one of Hawaii’s most architecturally important houses, and features Duke’s extensive collection of Islamic art. 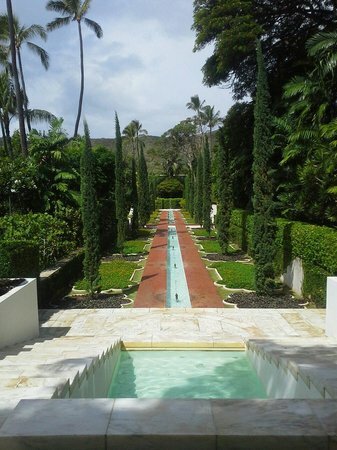 The five acre complex is comprised of a 'series of interlocking spaces, both indoors and out: rooms, courtyards, lanais, terraces, gardens, and numerous water features' that might seem less out of place in North Africa or the Middle East. 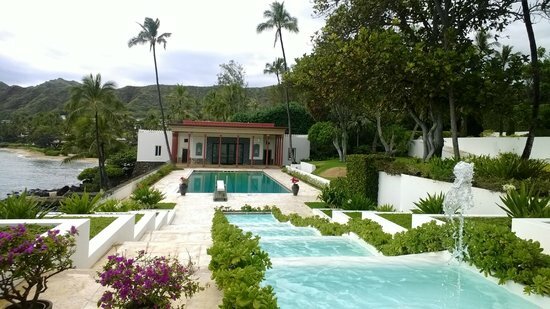 Tours of Shangri-La are organized by the Honolulu Museum of Art. Even with all the hotels and urban build-up, the natural beauty and cozy charm of this world-renowned crescent of sand cannot be denied. 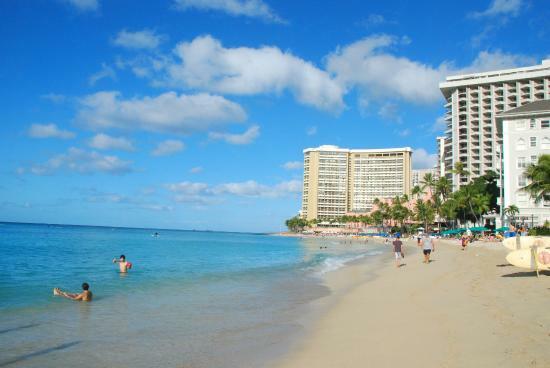 There’s a reason Waikiki is such an incredibly popular tourist destination: it’s an awesome beach with gentle waves, a scenic backdrop and offers a wealth of attractions in close proximity, including the zoo, the aquarium, the statue of surfing legend Duke Kahanamoku and lots, lots more. 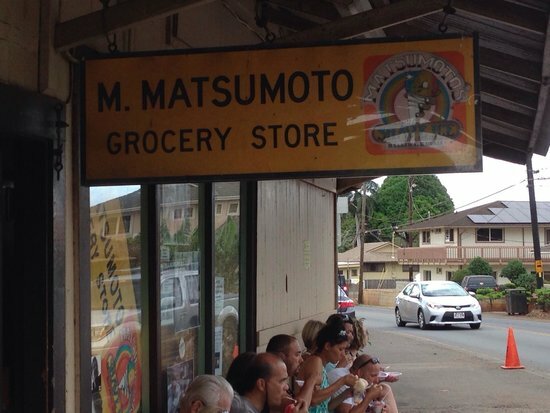 You'll find some of the islands' best shopping and dining here as well. 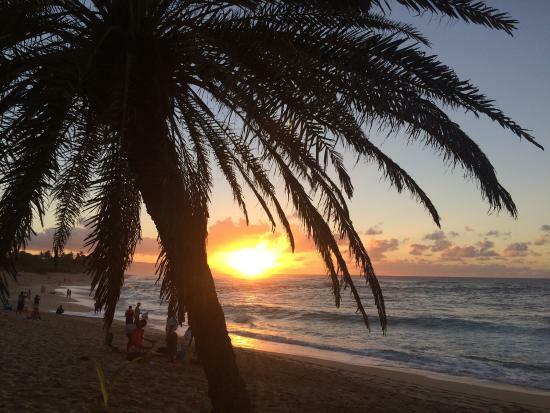 End your day here with a walk along the boardwalk, some amazing food, and an obligatory tropical cocktail! 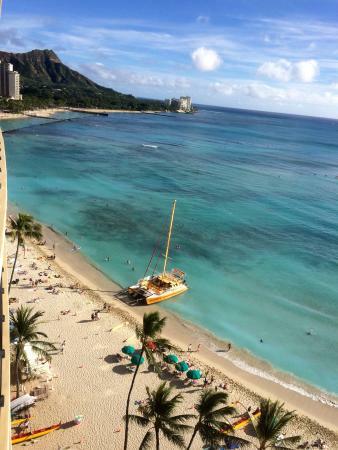 Of course, Waikiki is hardly a hidden gem. So if you want desert island solitude, you may prefer to steer clear. Even though reservations are HIGHLY recommended and they offer valet parking, this is not a fine dining establishment. 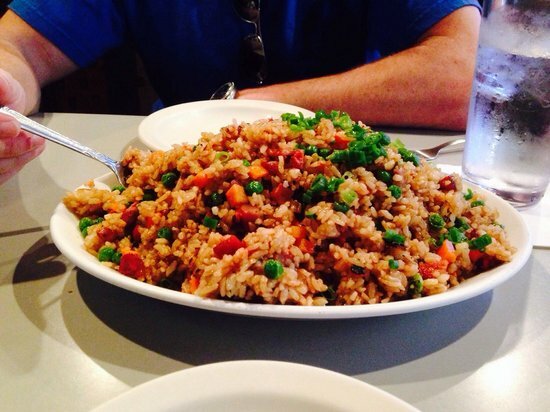 Side Street Inn serves family-style dishes that range from fried rice to pork chops to salads and prawn fettuccine. 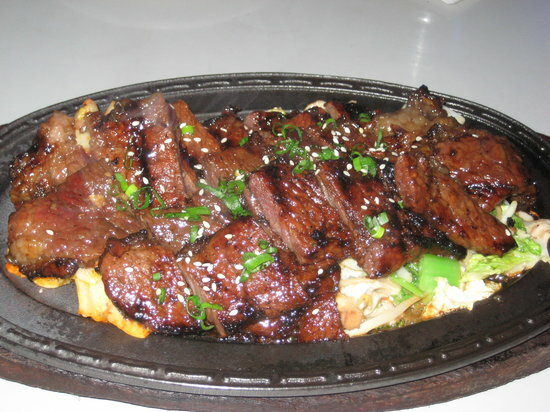 Portions are huge and the atmosphere is fun and relaxed. 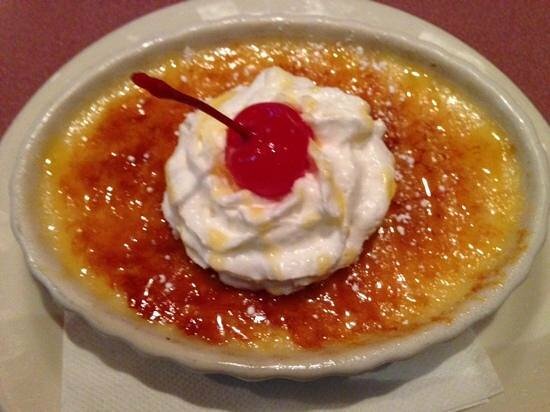 Families will love this place for an affordable, satisfying meal. Take advantage of the valet parking, especially at peak meal times. World War II Valor in the Pacific National Monument 'preserves and interprets the stories of the Pacific War' and includes the USS Arizona Memorial and Visitor Center, the USS Utah Memorial, and the USS Oklahoma Memorial - commemorating the 1941 attack on Pearl Harbor and the events leading up to American engagement in World War II. The Pearl Harbor Visitor Center has an average of 2,000 first-come/ first-serve tickets available each day. 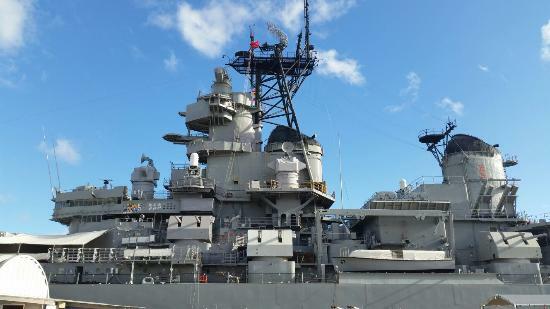 Tickets to the Pearl Harbor Visitor Center are free but limited. 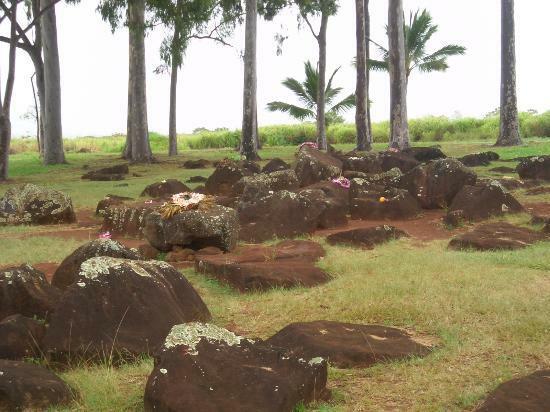 This uncannily serene inland setting of spiritual and cultural significance is one of only two sites reserved for the birth of royalty by the ancient Hawaiians. A small grove of trees marks the spot where oddly shaped rocks were used in labour and subsequent ceremonies. 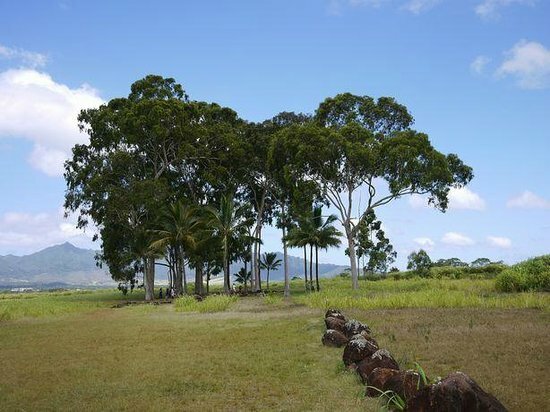 Look for the site at the intersection of Kamehameha Highway (Highway 99) and Whitmore Avenue on the north side of Wahiawa. 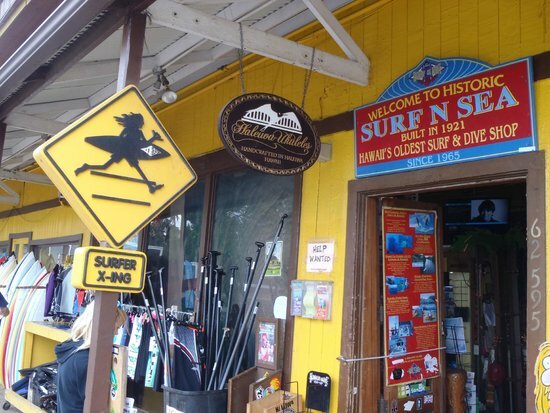 This small town famous for its big waves is a great place to soak up the laid back atmosphere for which Hawaii is so widely known. 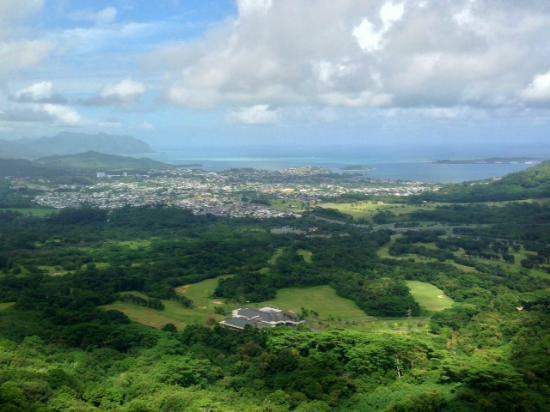 It also offers an excellent opportunity to try some 'ono grinds' from a local food truck or do a bit of souvenir shopping. 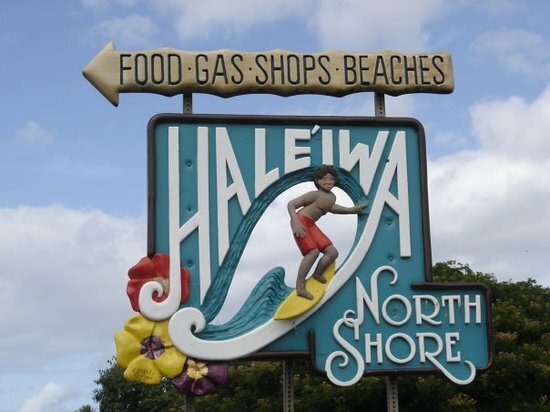 Assuming little or no traffic, Haleiwa is less an a 45 minute drive from Honolulu International Airport and makes a good alternative base to Waikiki and the big resorts. 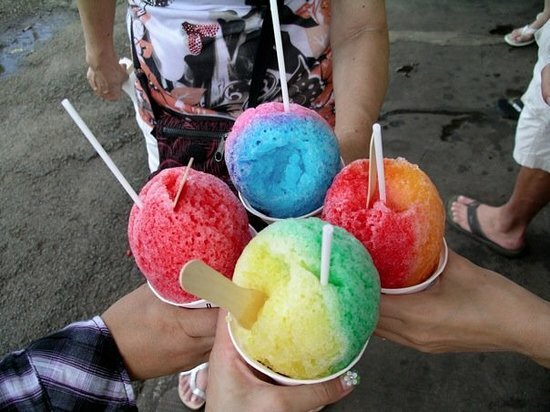 Shave Ice is a Hawaiian institution and a delicious way to cool down on a hot sunny day. 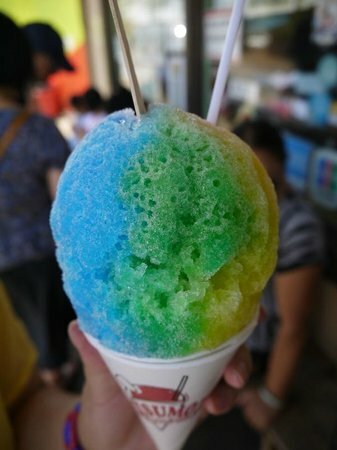 Some argue there’s better shave ice than Matsumoto’s, but this place is the oldest continually run shave ice shop on the island. 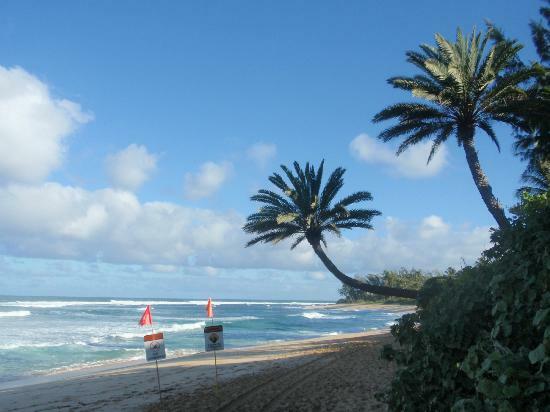 Whether you’re among the adept who brave the giant waves, or more likely to consider surfing a spectator sport, you can’t help but be amazed by this epic destination on the famous North Shore of Oahu. And, oh yeah, as you might expect the sunsets seen from here are lovely. If you don’t know what you’re doing, please don’t attempt to surf here. 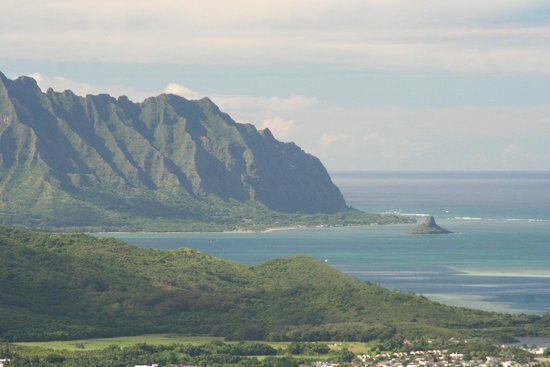 Start you day with a drive up to this scenic lookout point for the panoramic views of the Koolau cliffs and lush windward side of Oahu. 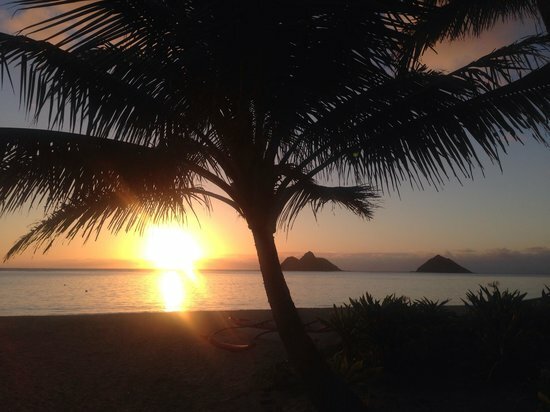 Not just one of Hawaii’s best beaches but often listed as one of the best on the planet, Lanikai is a favorite among locals and visitors alike. 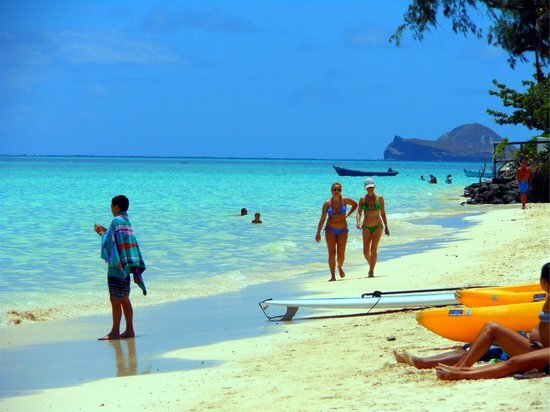 With an offshore reef keeping the tides calm, it’s a smart choice for families with small children too. 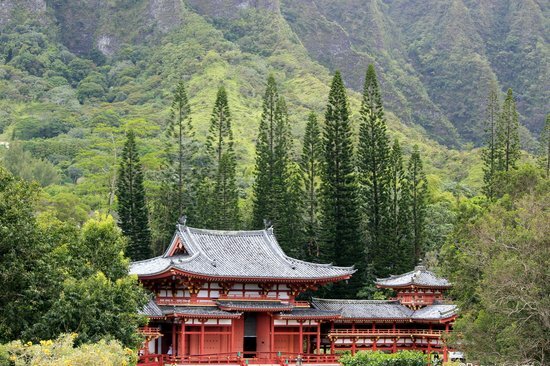 Valley of the Temples is a beautiful memory park located in the lilting and verdant foothills of the Koolau Mountains. 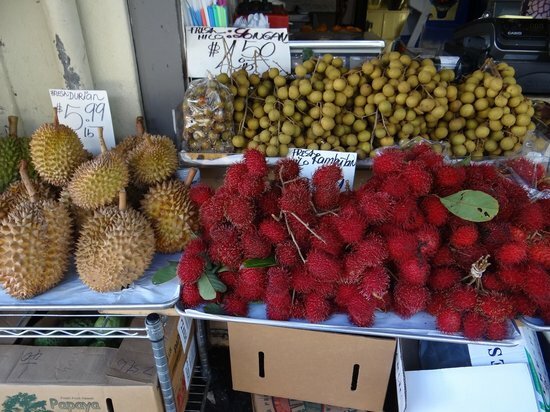 It is well worth making a short detour here to take in all the beauty on offer, and appreciate the diversity of contemporary Hawaiian society. Be sure to have a look at the 1960s replica of an 11th century Buddhist temple. 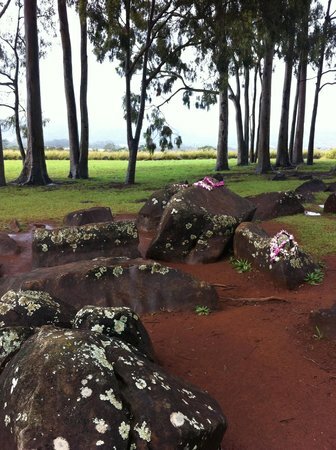 Keep in mind that this site is for many locals a place of remembrance for family members who have passed away. 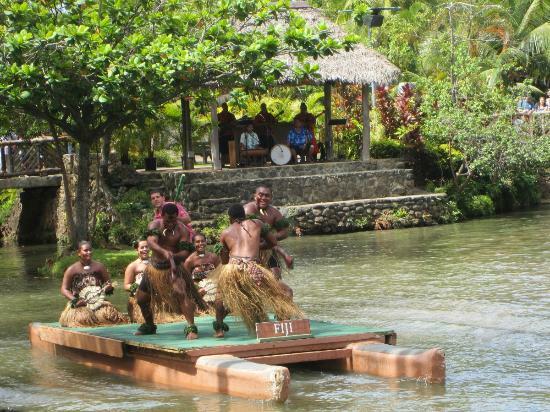 This 'Polynesian-themed theme park and living museum' located on the northern shore of Oahu is the most popular paid attraction in Hawaii. Despite an ample dose of kitsch and crowd-pleasing entertainers, the center provides an authentic and respectful look at seven Polynesian cultures. 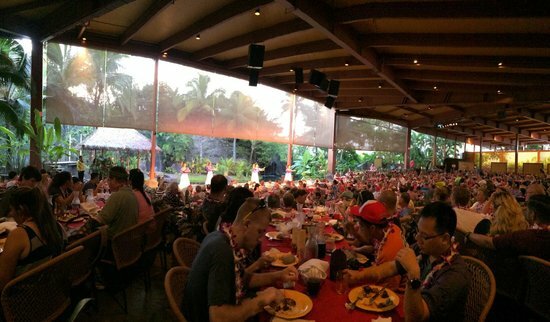 Stay for the luau. 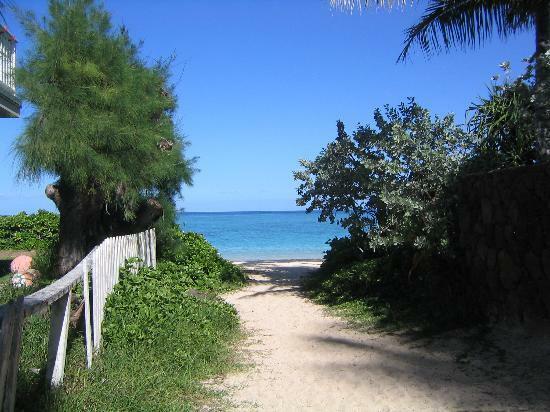 It's among the best on offer across the islands.